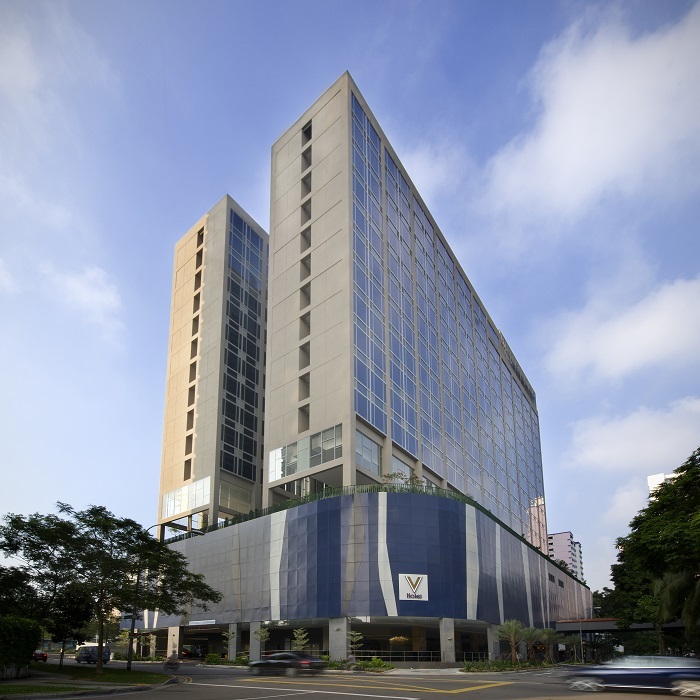 Conveniently located above Lavender MRT Station, V Hotel Lavender features modern rooms and facilities such as an outdoor swimming pool and fitness centre at the sky terrace with view of the city. 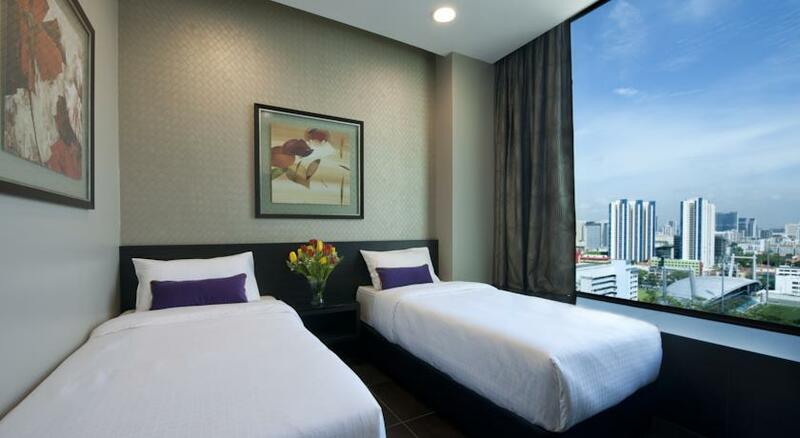 V Hotel Lavender is a 5-minute drive from Sim Lim Square and Bugis Village Shopping Street. Changi International Airport is 25 minutes by car from the hotel. Cosy guestrooms feature modern interiors and furnishings. Each is equipped with a flat-screen cable TV and safe box. Tea and coffee making facilities are provided. The hotel has a tour desk to assist with sightseeing arrangements. A business center offers computer access for guestsâ€™ convenience. Dry cleaning service can be arranged, while coin-operated laundry machines are available on site. Guest can take a 10-minute walk to Kampong Glam (Arab Street), a charming area with many Malay and Arab shophouses and eateries. Rates include Daily Breakfast and Internet Access.